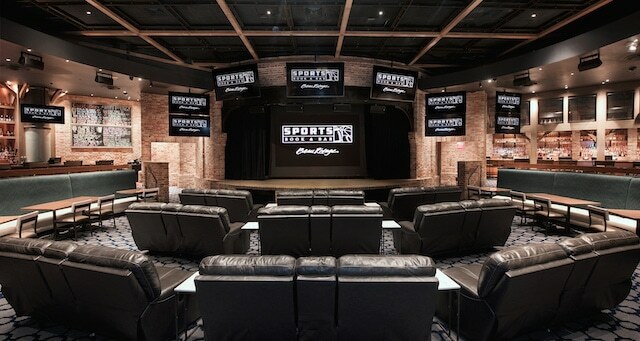 MGM's Beau Rivage in Biloxi's new Sports Book & Bar. For revenue reporting purposes, Mississippi uses a modified accrual method, and handle includes futures bets made, while the taxable revenue does not include futures bets, many of which are not yet decided. With the opening of the sportsbook at the Scarlet Pearl Casino in D’Iberville last Friday, there are a total of 23 sportsbooks open across the state. According to the Mississippi Gaming Commission, the dip can be attributed to bettors have better fortune on football bets at Gulf Coast casinos, where patrons beat the house, resulting in a -3.93 win percentage for the sportsbooks. In dollar figures, Mississippi Gulf Coast sportsbooks had -$600,798 in taxable revenue on football in October. Overall, across all sportsbooks, taxable revenue generated was $1.18 million for October. Compare with $5.5 million in September. 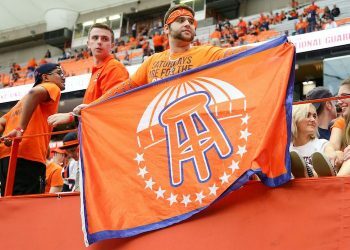 While football remained king, parlay cards represented the second biggest handle, with $4.54 million in bets placed, followed by $2.31 million in basketball, $2.15 million in baseball and $1.38 million in other wagers. 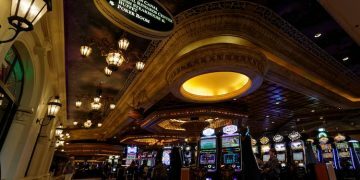 In terms of where bets were placed, the state’s northern region, which includes Tunica, took in $7.7 in handle followed by $3.4 million in the Central region. 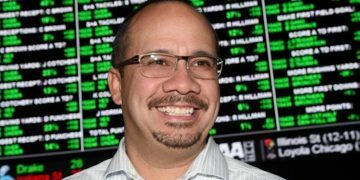 The Magnolia State has seen a consistent increase in sports wagering handle since a handful of casinos were open for the entire August reporting period. The numbers are also for in-person wagering only, as Mississippi does not allow mobile or internet sports betting off of casino premises. DraftKings is preparing to offer an on-premises mobile app functionality, but to our knowledge has not yet, nor any other licensee. Who knows exactly where betting handle may go if or when the state allows mobile/online wagering throughout the state, but it almost certainly will go up. Consider New Jersey, where $174 million of the total October betting handle of $261 million came via wagers made on apps/web-based platforms.